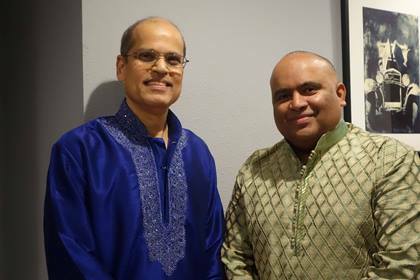 (Left) Emcee Richa Sarkar interviews M. H. Akmal and Amitava Sen.
Sangeetkar, Atlanta’s North Indian classical and folk instrumental music group formed in 1982, released their third album Pardesi III along with an album of modern Bengali songs written and composed by Amitava Sen, Cholo Na Shey Swapner Bhubone (meaning “Come with me to that world of dreams”) on Saturday, November 10, 2018, at the Harvest Hall in Marietta, Georgia. 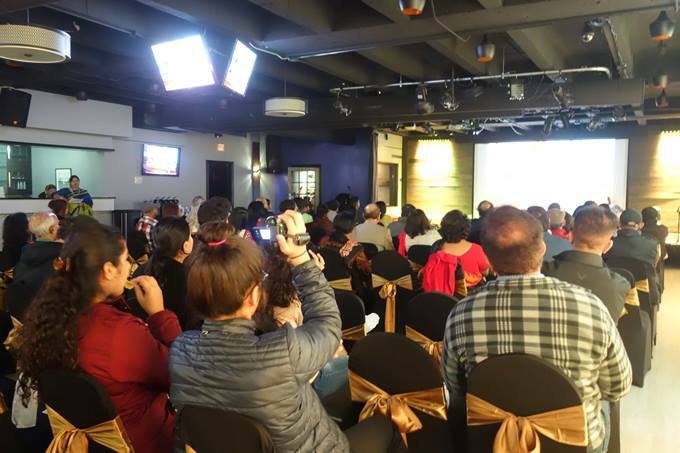 The audience was first treated to some samples of pieces from Pardesi III, and a video of Sangeetkar’s journey from 1982 to 2017, with small clips of their live performance at various events throughout the Southeastern United States and music from their first album Pardesi, which was released at Madison Square Garden in New York in 1998. Sangeetkar family members release the CD Pardesi III. 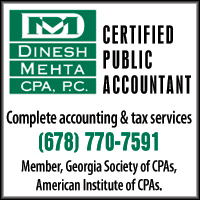 (Left) Guest artists Dipanka Dutta and Chandrasekhar Dutta. 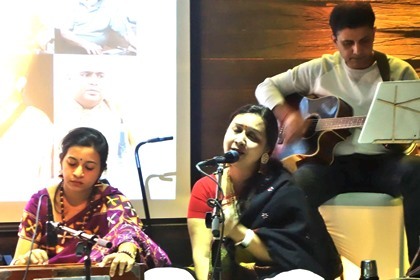 Following the release ceremony performed by family members of Sangeetkar, Chandrasekhar Dutta, the music director and teacher at Lilabati Sangeet Niketan, spoke a few words about the two albums. Discussing each song of Amitava’s album Cholo Na Shey Swapner Bhubone, he declared that this was certainly an album worth collecting, and so was Pardesi III, where many folk songs and Tagore songs were presented in a unique instrumental style. 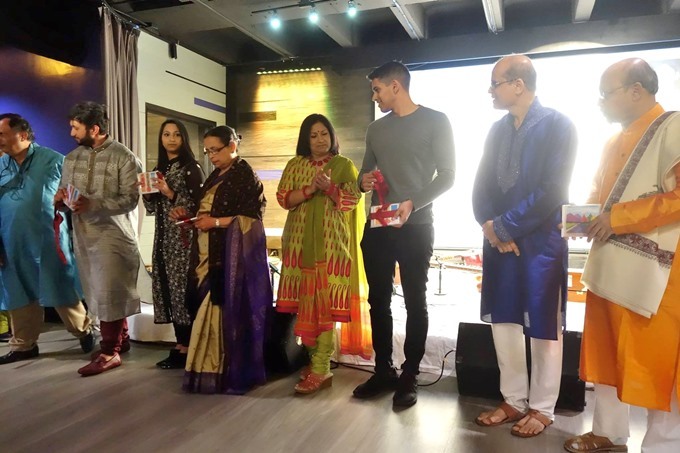 The evening’s program was compered by Richa Sarkar, Indian radio and TV speech and recitation artist, who has compered numerous Bengali conferences in North America. She interviewed Amitava Sen and M. H. Akmal, the two founding members of Sangeetkar, and Amitava mentioned how his album covers over 44 years of his creative songwriting, which began in the mid-70s at his college, IIT Kharagpur. Akmal used to carry his sitar every day to learn from his guru. 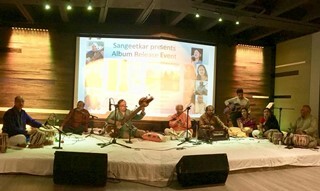 (Left) Sangeetkar (S) and guest artists (g.a.) at Harvest Hall: from left, Shekhar Pendalwar (S), Chandrasekhar Dutta (g.a. 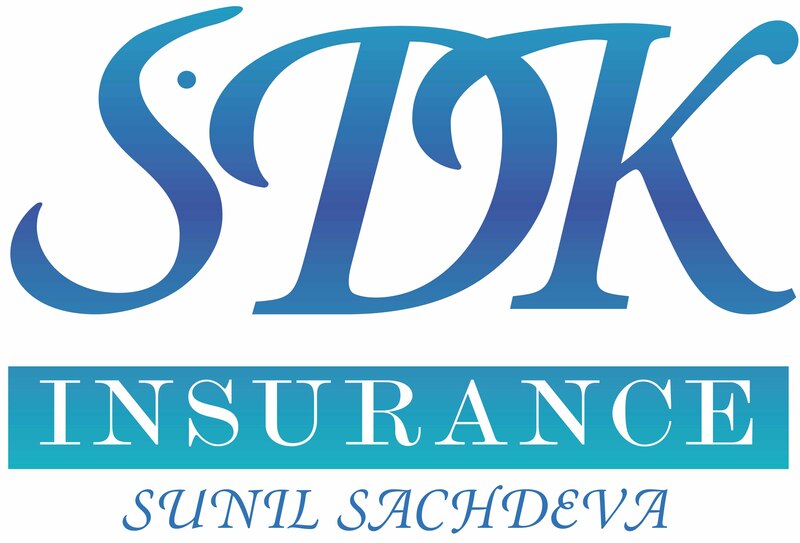 ), M. H. Akmal (S), Amitava Sen (S), Dipanka Dutta (g.a. ), Surojit Bandyopadhyay (g.a), Apala Sen (g.a. ), Madhuri Jadhav (g.a. ), and Anjaneya Sastry (g.a). After a brief introduction of all performing artists of the evening, including Sangeetkar members Amitava Sen, M. H. Akmal, and Shekhar Pendalwar, and all guest artists, they were presented with roses. Sangeetkar's Shekhar Pendalwar with guest artist Anjaneya Sastry. An hour-and-half program of pure music followed, beginning with a couple of songs from Amitava’s album, one from the mid-70s and one from the mid-2000s; then came ghazals, compositions by guest artists, instrumental dhuns, classical bandishes, semi-classical dadra and thumri, and instrumental duets first between two tablas, then ending with drut or fast composition on violin, sitar, and two tablas, which kept the audience glued to their seats. Guest artist Madhuri Jadhav sings, flanked by Apala and Surojit Bandyopadhyay. 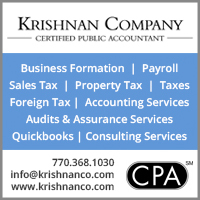 Guest artists included Anjaneya Sastry, tabla player and student of Pt. Prithwiraj Bhattacharjee, a foremost disciple of Ustad Zakir Hussain; Apala and Surojit Bandyopadhyay, students of Pt. Pritam Bhattacharjee at the Pt. Jasraj School of Music in Atlanta; Madhuri Jadhav, a graded All India Radio artist and finalist at one the leading singing competitions in Indian TV – Sa Re Ga Ma Pa 2006 on Zee Marathi TV; and brothers Dipanka and Chandrasekhar Dutta, Bangladesh radio and television artists, who were students at the Arya Sangeet Samiti, Chittagong, one of the earliest music institutions in the Indian subcontinent, under Ustad Nirod Baran Barua. Indian, Bangladeshi, and Afghani audience members of all ages enjoyed the program. The audience appreciated the performance and several people commented that they heard a really good program after a long time. There was dinner followed by more casual entertainment by Sadrul Amin and his friends. 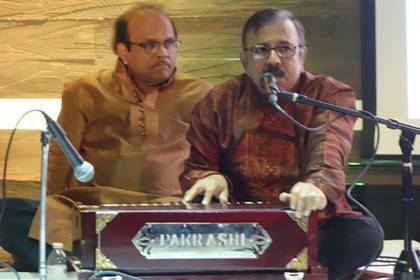 The event, presented by Sangeetkar, was co-sponsored by Harvest Hall’s Sadrul Amin, Nazrul Islam, and Mahbubur Bhuiyan of Bangla Dhara. Snacks were provided by Tajwar and Ariana Akmal. 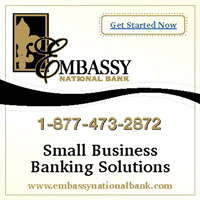 Photos and video were taken by Suzanne Sen.